COMMENT BIEN CHOISIR SON LIT A EAU ? 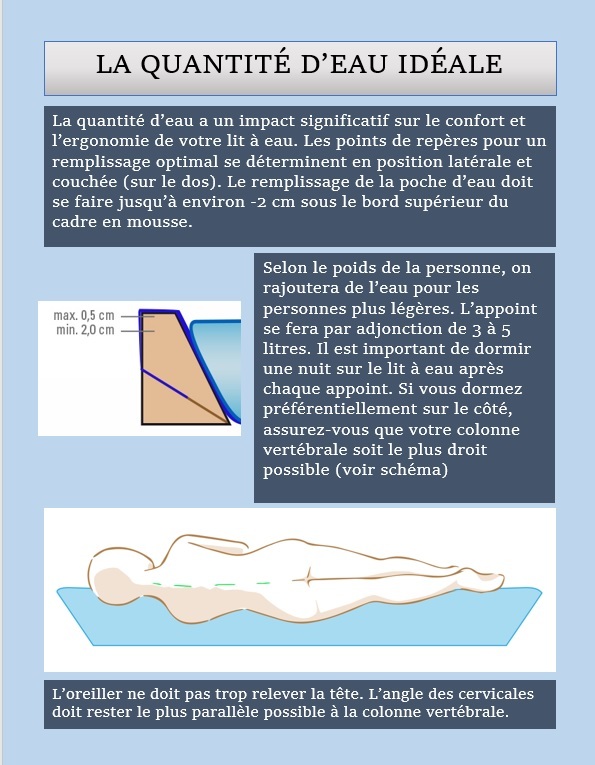 POURQUOI CHANGER POUR UN LIT A EAU ? 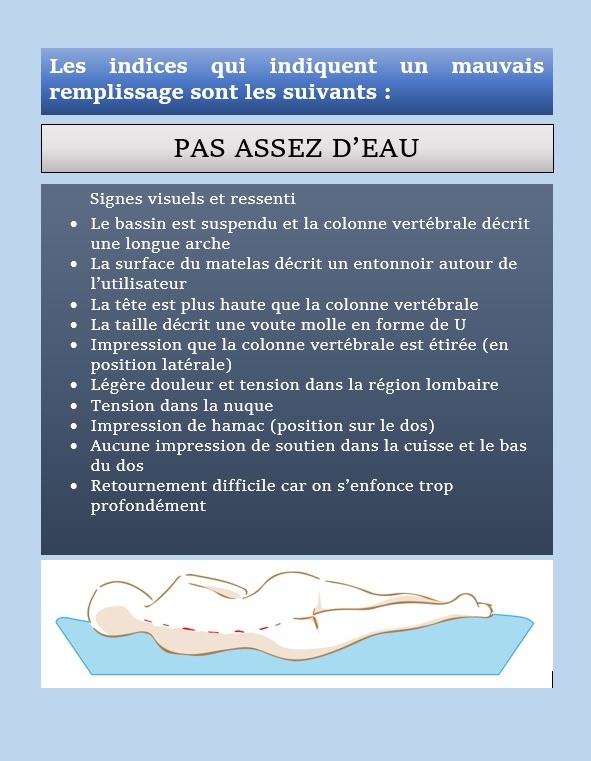 QUELLE DIFFÉRENCE ENTRE SOFTSIDE ET HARDSIDE ?